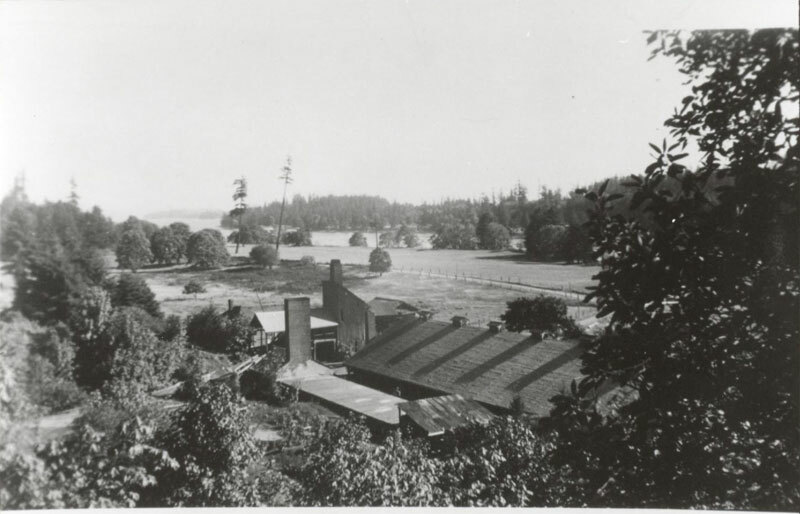 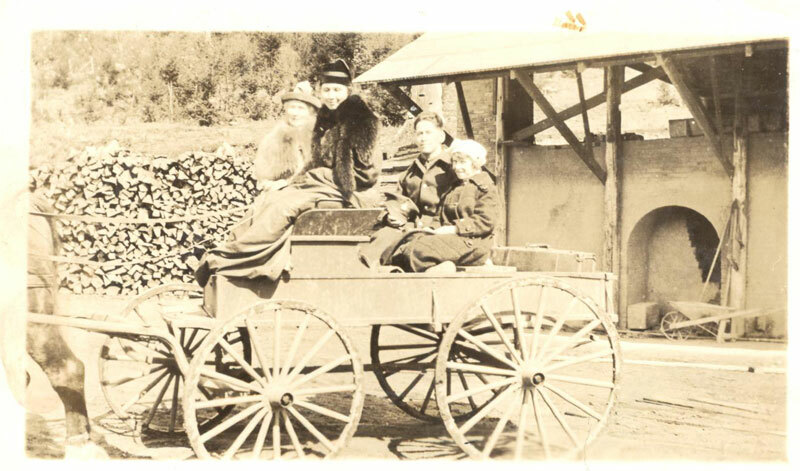 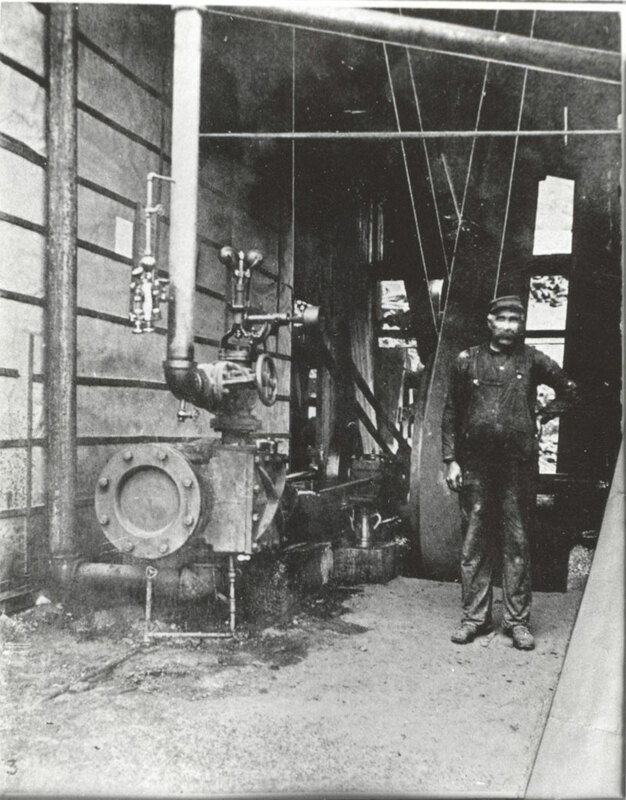 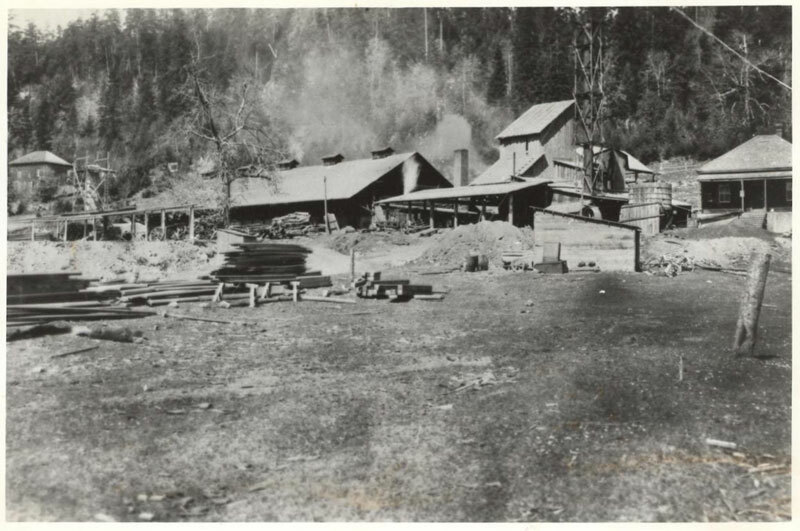 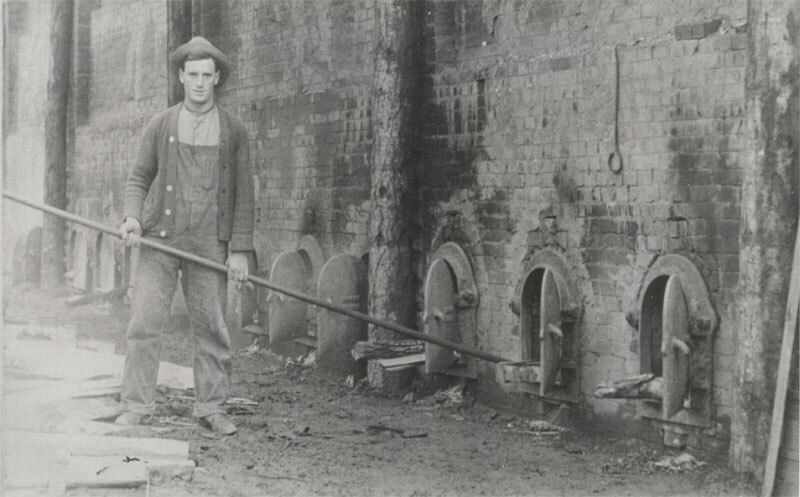 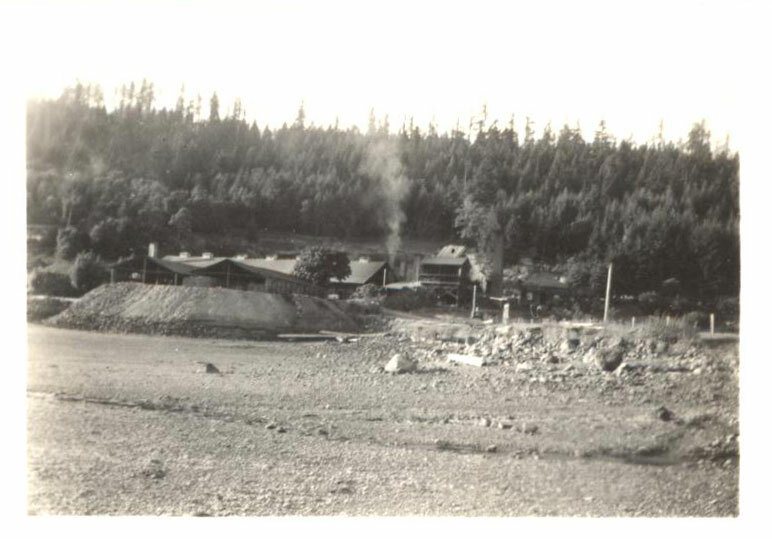 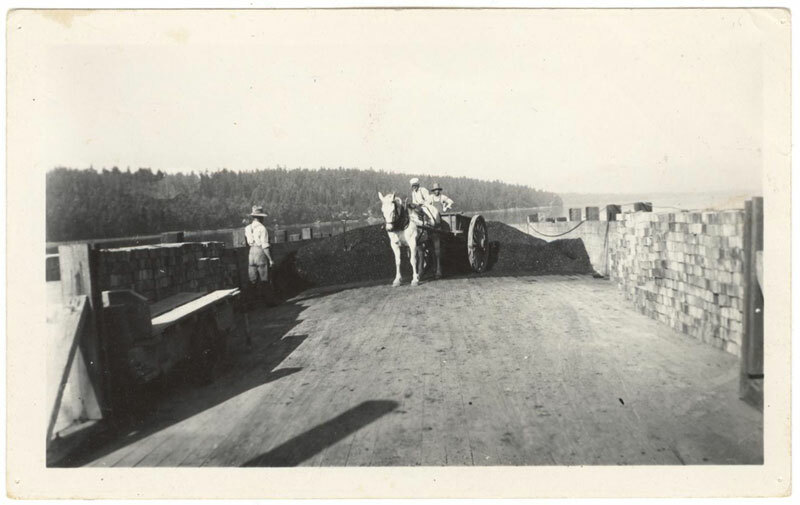 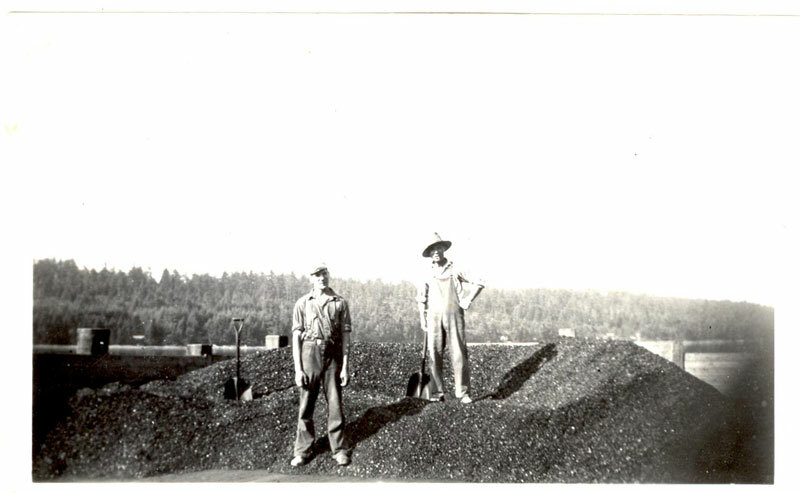 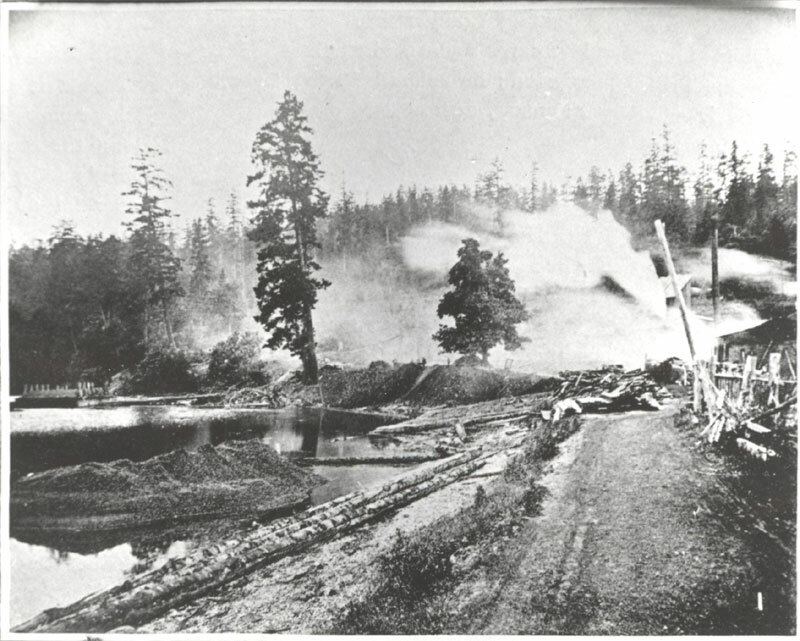 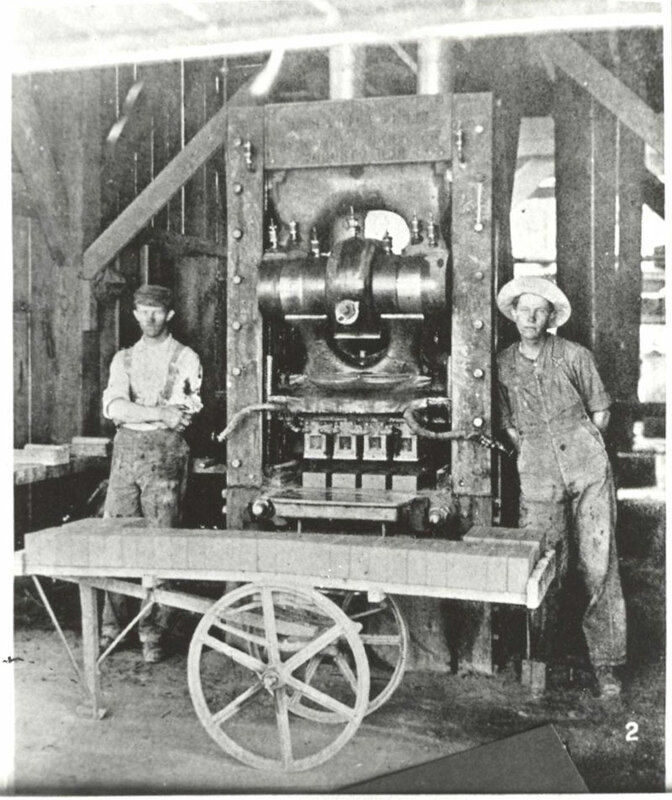 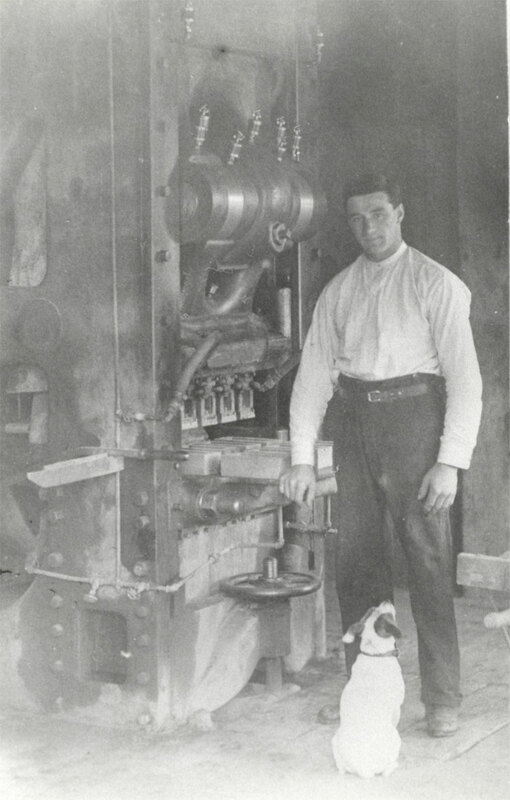 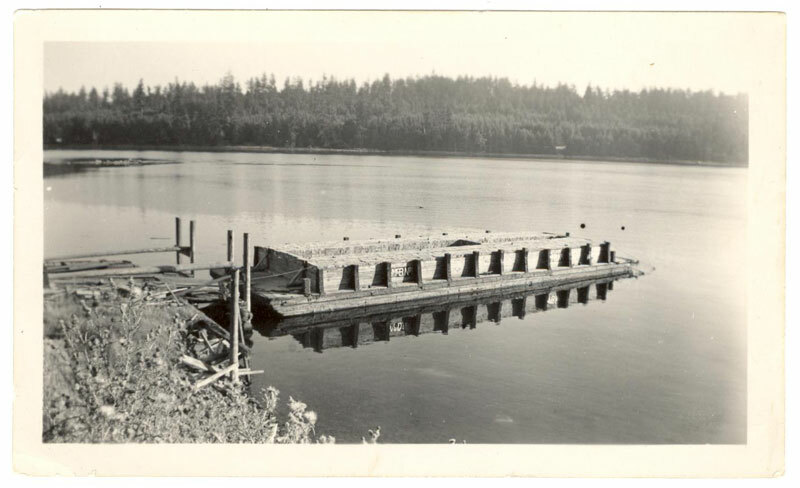 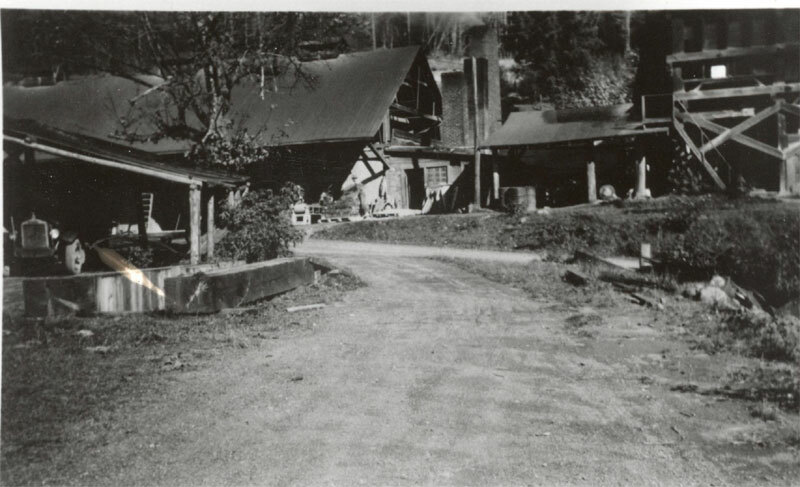 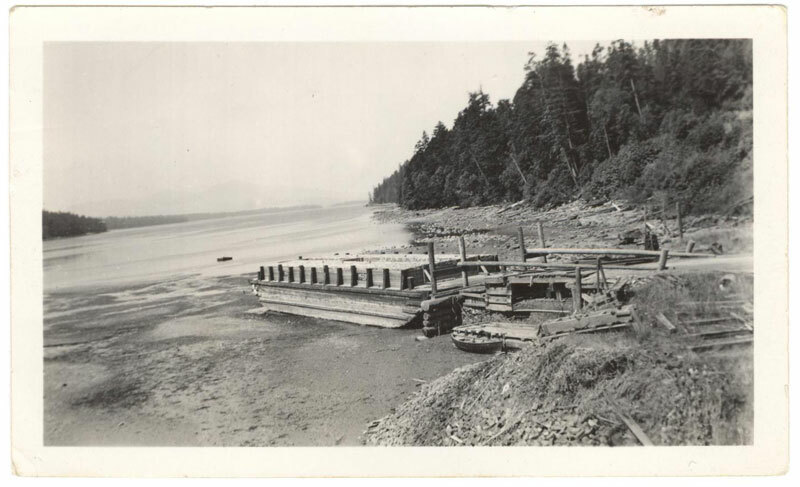 From the end of the 19th century until the early 1950s, Gabriola’s single most important industry and largest employer was the Gabriola Brickyard. 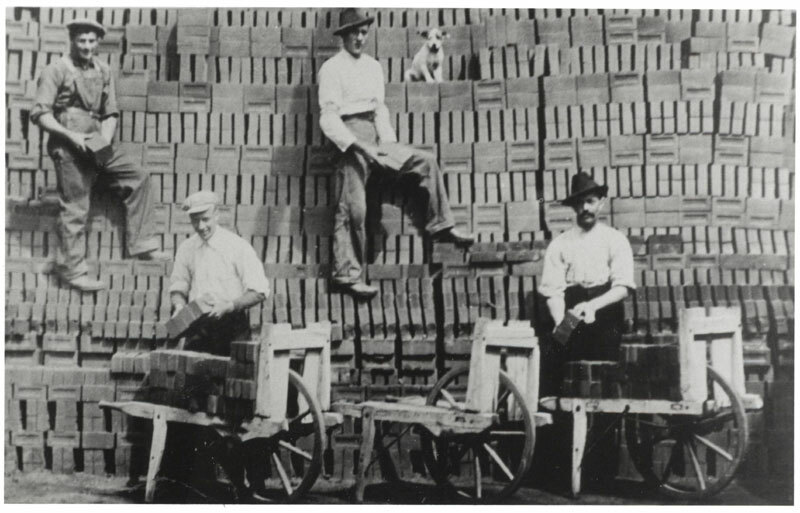 Millions of bricks were manufactured and exported annually for construction of buildings and roads in Nanaimo, Vancouver, Victoria and New Westminster. 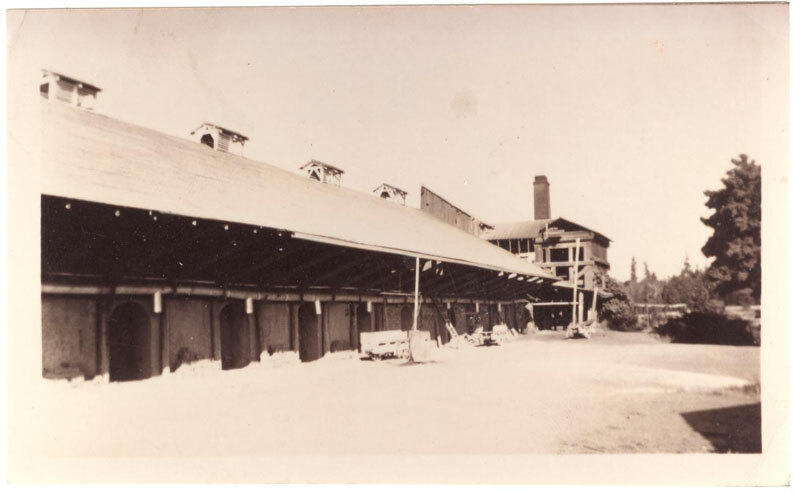 For more than five decades the Brickyard shaped the lives of Gabriolans, as well as hundreds of island families, Chinese contract labourers and immigrant workers. 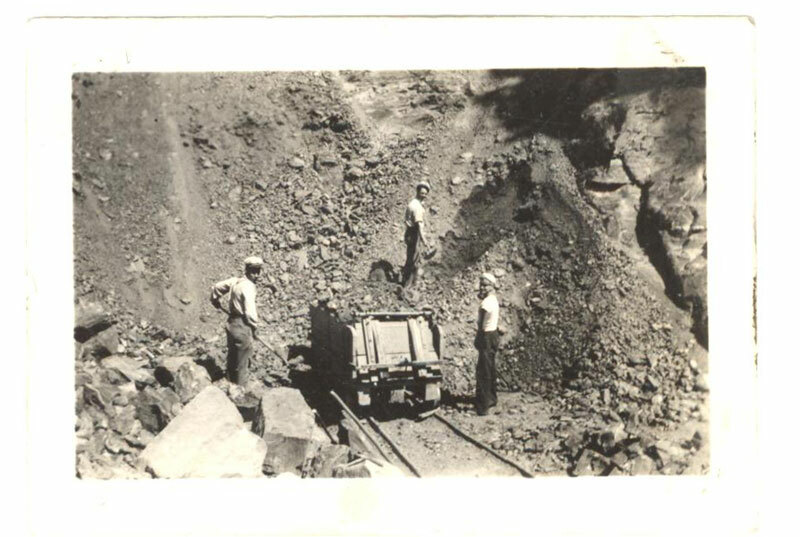 Visible reminders of this once-booming island industry are the brick fragments scattered amongst the pebbles on the beach at the bottom of Brickyard Hill, and if you know where to look nearby on the hillside, you can still see some traces of what once was a busy clay quarry and brick factory.